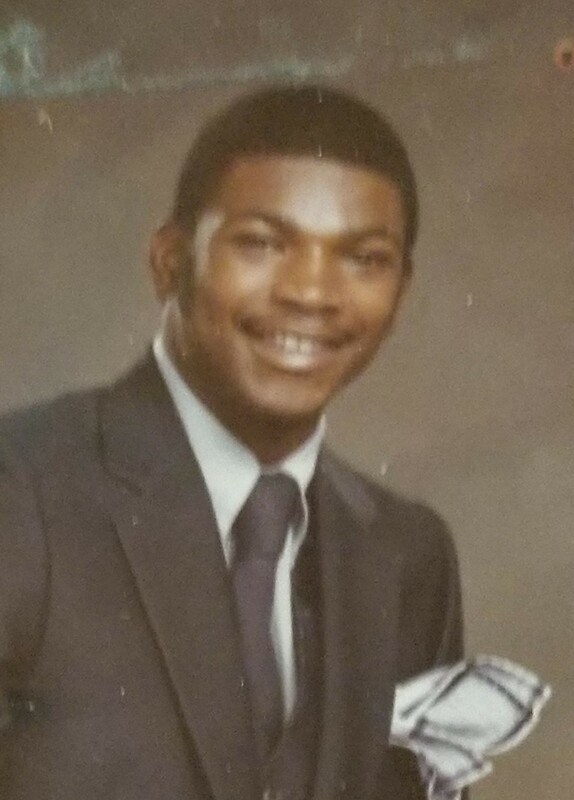 Alan Andre’ Williams, “Uncle Shabba,” 56, of the 300 block of Adams Woods Lane passed away on March 23, 2019 at his residence. He was born January 22, 1963 in Norfolk, VA to Viola V. Wilson and the late Clifton W. Wilson. Alan was a graduate of Lake Taylor High School. He worked for 12 years as a Maintenance Supervisor for Chanellos Pizza. Alan is survived by his mother, Viola V. Wilson; daughters, Anyla Williams Johnson, Le’Nesha Williams and adopted daughter, Catrivia Daughtry; son, Donyeal Williams; sisters, Dena J.Y. McQueen (Christopher) and Dawn N.E. Charity (Alfrazier); brother, Stevan A. Williams (Marilyn); grandchildren, Chaunte’ Williams, De’Jah Perry, Nyasia Felton, Serenity Williams and NyAira Elshabazz; nieces, Latrieva Wilson, KeAshia McQueen, Eboni Charity, Monica Wilson and Nicole Wilson; nephews, Tavian McQueen, DaJuan Williams and Javon Williams; aunt, Zola Harris and a host of cousins and friends.